Bird Marella principal Jeremy D. Matz has authored a feature article in the April 2014 issue of The Federal Lawyer, the prestigious official publication of the Federal Bar Association. Bird Marella attorneys Ronald J. Nessim and Michael G. Freedman authored the article “Recent Trials: Kilpatrick, Newman, and Nosal” as a part of the American Bar Association’s 2014 National Institute on White Collar Crime. In the article, “Your Business: More Lateral Movement, More Professional Liability Worries” published in The Recorder, Bird Marella Principal Bonita Moore discusses the trend of hiring laterally and acquiring smaller law firms as a growth strategy for law firms, as well as the professional liability issues that come along with it. 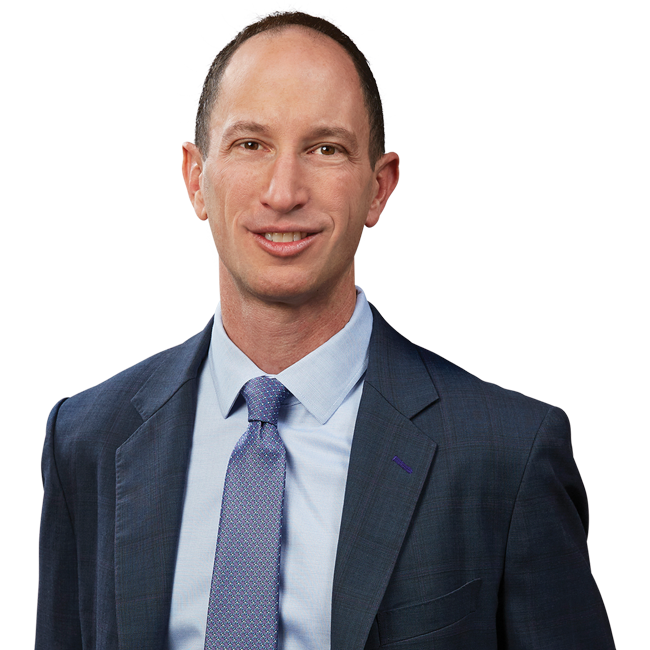 In the article, “Lawyer Won Improved Conditions on Louisiana Death Row” published by The National Law Journal, Co-Managing Partner Mitch Kamin discusses his recent pro bono case representing three death row inmates at the Louisiana State Penitentiary in Angola. In his January 23, 2014 article “Retrials Happen” published in the Daily Journal, founding partner Joel Boxer discusses the strategic concerns trial lawyers face in a retrial, especially expert discovery. Bird Marella Associate Jessica Kornberg , a member of the American Bar Association’s Commission on Women in the Profession, discusses recent trends in law school applications and the related “pipeline” issue for law firms in the Daily Journal December 13, 2013 cover page article, “Proportion of female associates continues 4-year slide”.